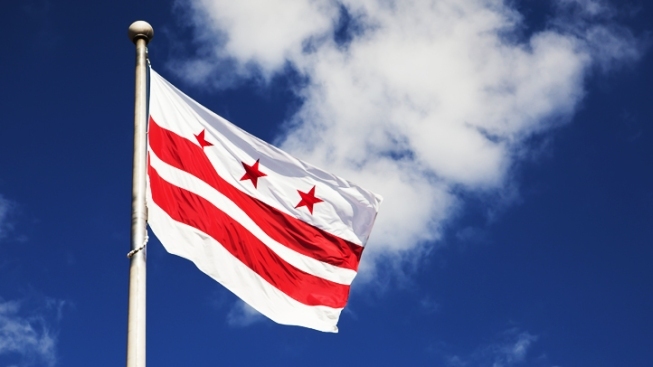 District of Columbia activists plan to ask a congressman who wants to block the city from liberalizing its marijuana laws to handle a host of other local concerns. Republican Rep. Andy Harris of Maryland attached an amendment to a spending bill that would block the city from enforcing its new law decriminalizing possession of small amounts of marijuana. Harris called the law bad policy and said it would lead to a spike in drug use among young people. On Thursday, activists plan to visit Harris' office and seek his help fixing potholes and solving other local problems. They're calling it a "constituent service day'' for Harris.